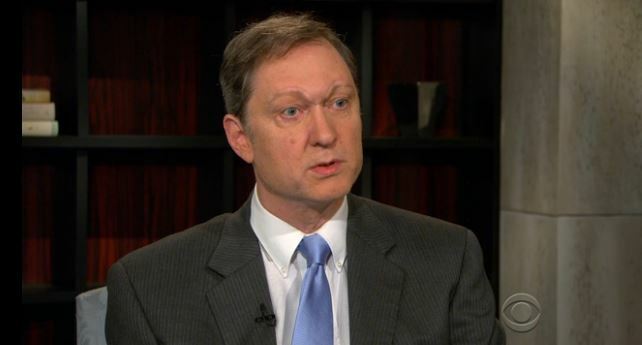 Gun violence researcher and National Rifle Association (NRA) favorite John Lott Jr. will testify as a witness in a congressional hearing on gun violence -- even though his work has been repeatedly debunked and discredited. On March 7, the House Appropriations Committee will hold a hearing to address “the public health emergency of gun violence.” In addition to Lott, other witnesses will include Ronald Stewart from the American College of Surgeons Committee on Trauma, Andrew Morral from the Rand Corp., and leading gun violence researcher Daniel Webster from Johns Hopkins University. 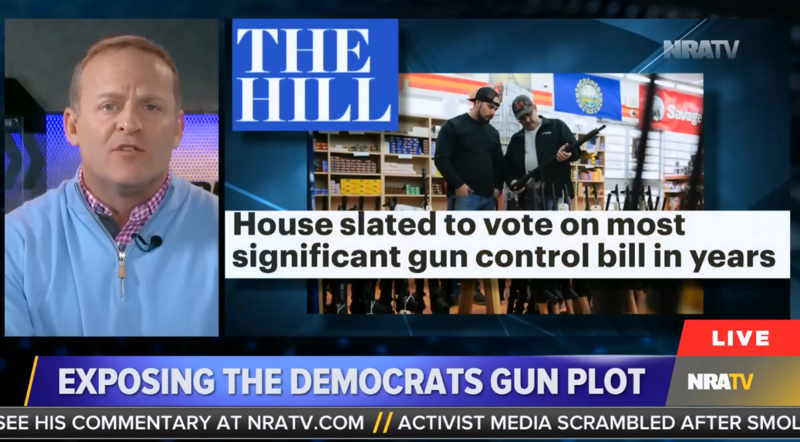 Lott is the founder and president of the conservative Crime Prevention Research Center and a frequent guest on NRATV, the media platform of NRA. Though he has made many attempts to position himself as a leading gun rights researcher, they have been unsuccessful as his work has been routinely discredited. For example, in his book More Guns, Less Crime: Understanding Crime and Gun Control Laws, Lott pushed the myth that increased gun ownership, especially increased concealed weapons permits, results in fewer incidents of violent crime. The book was widely criticized, and the Stanford Law Review said Lott made his central claim “without credible statistical support.” Lott’s premise was in fact proved to be patently false; states with right-to-carry concealed handgun laws have higher rates of violent crime than states with no such laws. Lott was also a subject of an ethics inquiry in 2003, after he claimed in the second edition of his book that he had conducted a survey that showed that 98 percent of defensive gun uses involved people only brandishing a weapon. Lott couldn’t provide any evidence that he had conducted such a study and later claimed he lost the data in a computer crash. In 2014, Lott ghostwrote an op-ed for a female victim of stalking who advocated for campus carry. The piece was published on FoxNews.com, and the woman later told BuzzFeed that Lott pressured her into allowing him to submit a piece he had written. Most recently, Lott elevated a fringe conspiracy theory that bombs sent to prominent Democrats and media figures were false flags. Lott has long dismissed the fact that gun violence is a public health issue -- the same topic the upcoming congressional hearing will examine. He told CBS Evening News in 2015, “Every country in the world, or place in the world that has banned guns, has seen an increase in murder rates.” This claim falls apart when one looks at Australia’s homicide rate after the country’s lawmakers enacted sweeping gun safety legislation in 1996 -- the gun homicide rate fell by 59 percent and gun suicide rate by 65 percent in the decade after the laws were introduced. Lott also wrote in his piece that though countries in Europe have banned semi-automatic weapons, people have used automatic machine guns to commit murder, and pointed out that the Las Vegas massacre was the first mass shooting in the U.S. with an automatic weapon. This comparison is based on the very narrow subset of gun violence involving machine guns which intentionally ignores a number of attacks in the U.S. in which a semi-automatic rifle was used, such as the mass shootings in Newtown, CT, Orlando, FL, Sutherland Springs, TX and Parkland, FL. Lott also failed to mention that countries in Europe with much stronger gun laws than the U.S. have much lower homicide rates. Lott’s history of flawed research and multiple ethical controversies shows why he should not be considered a credible source on gun violence.